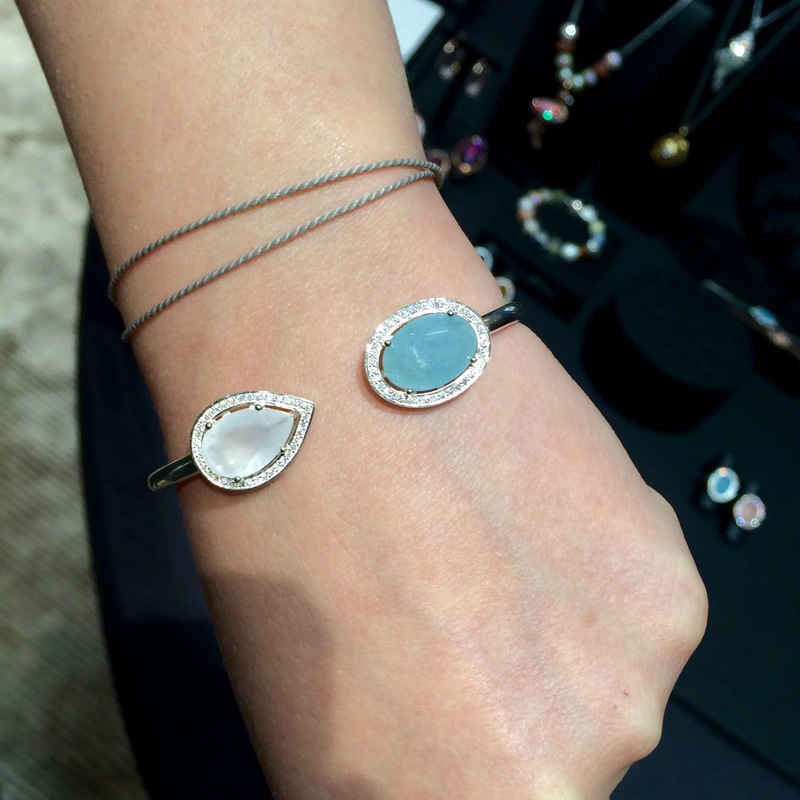 The new Glam&Soul collection by Thomas Sabo is inspired by oriental symbolism. The lines, Purity of Lotus and Mahrani are my personal favorites. Feminine, playful, yet elegant and personal. The symbolic behind the pieces celebrate life, it´s about karma, postive energie and fortune. It´s not only jewelery, it´s an attitude, a way of life, an encouragement to recognise the beautiful things in life. 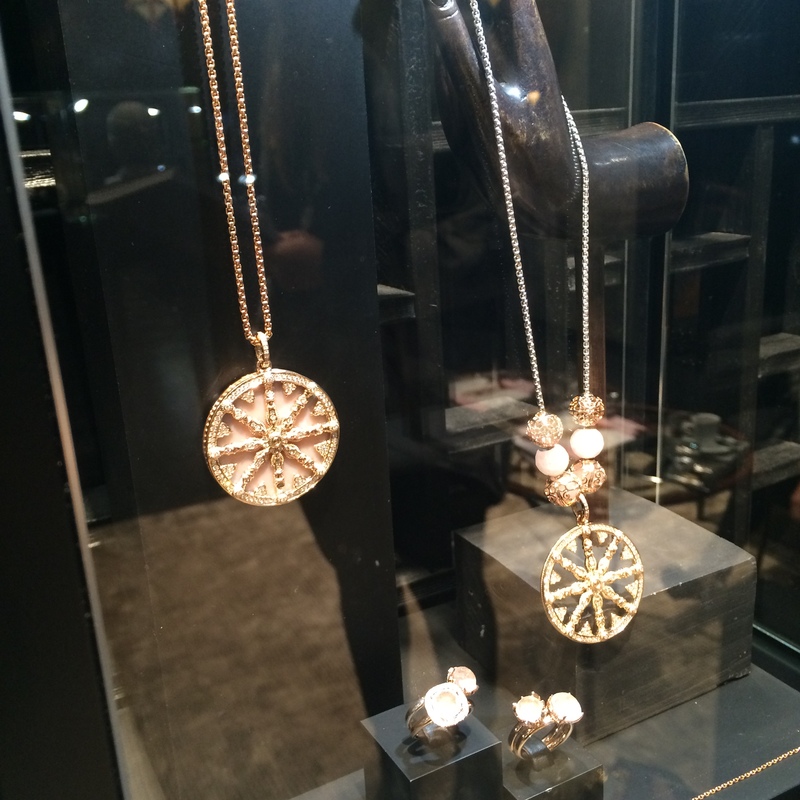 The key piece of the new glam&soul collection is the wheel of karma. The pendant can be personalised with 108 karma beads. It is available in the sterling silver collection, but is also key piece of the fine jewelery line. The fine jewelery line was inspired by the seven chakras, which represent energy centres aligned along the axis of the spine. Each chakra represents a stadium of consciousness and a centre of energy that links body and spirit through energy channels. The line was first launched in Zurich, since Thomas Sabo sold his very first piece in our beautiful city. …. don´t forget Valentine`s Day is coming up, so drop your man a hint. Posted in Jewelery, Lifestyle and tagged chakra, energy, jewellery, jewelry, karma, life, positive vibes, soul, style, Thomas Sabo. Bookmark the permalink. La Mer and the law of attraction – Eyes eyes baby!